Punjab Rural Development & Panchayats and Housing & Urban Development Minister Mr. Tript Rajinder Singh Bajwa, while slamming the highest ever hike in petrol and diesel prices due to flawed policies of the government at the Centre, called upon Prime Minister Narendra Modi to follow his own advice that he used to give to then Prime Minister Dr Manmohan Singh on this issue. Mr Bajwa demanded that petrol and diesel be brought under the GST regime. Alternatively, he said, excise duty and VAT should be cut to provide immediate relief to the people and the economy. “Petrol and diesel prices in the country have touched a new high, rather highest till date. Why is Mr Modi now maintaining silence? He had at one point told Prime Minister Dr Manmohan Singh to take the hikes seriously. I wish that Mr Modi should now implement his own advice given before 2014 to Dr Manmohan Singh when the situation now is the worst and take the situation seriously”, he said. He recalled a tweet from Mr Modi in which he had said: "Massive hike in petrol prices is a prime example of the failure of Congress led UPA government. This would put a burden of hundreds of crores on Gujarat”. This was on May 23, 2012. Mr Bajwa pointed out that the excise duty on petrol and diesel was hiked 12 times between May 2014 and September 2017 before it was cut by Rs. 2 a litre in October last year. 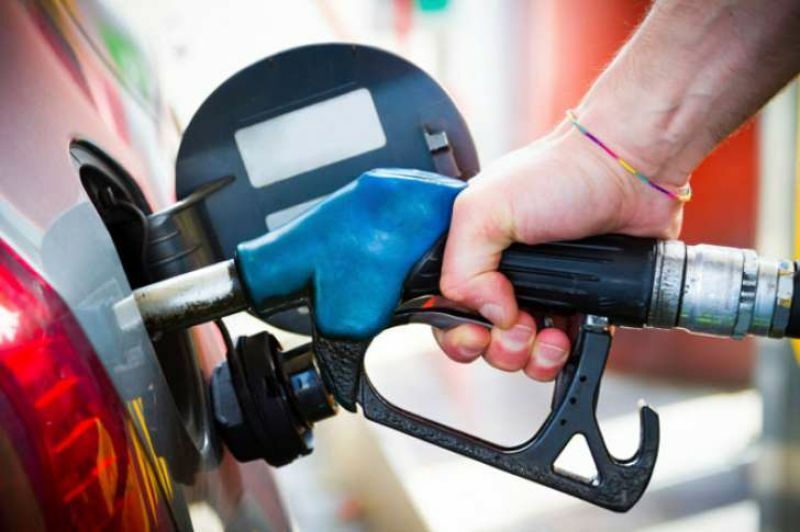 The excise duty on petrol increased by 54 per cent and VAT by 46 per cent during the period. In the case of diesel, the excise duty went up between May 2014 and September 2017 by 154 per cent and VAT by 48. He said the hike in these basic products that has multiplier effect on the entire economy by way of price rise had made life of the people miserable. The Modi should have cared to calculate the impact on price level. The Minister said Punjab was the worst affected that as being agriculturally the most advanced state in the country; the consumption of diesel was very high. Farm machinery is run on diesel, thereby reducing the margin of profit, in case there is any.